As Henry Ford once said “Quality is doing things right when no one is looking”. 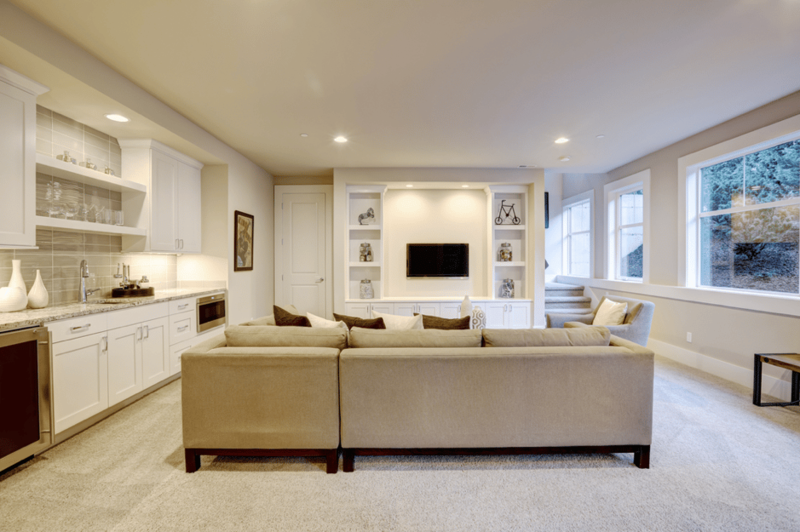 Doing things right when no one is looking is an absolute must when it comes to basement waterproofing. Less mess, more space, no taxes! You love the neighbourhood. It’s got a great elementary school, your kids love their teachers, their friends, and the high school around the corner has a great reputation. You like the 20 minute commute to work, the local Starbucks has your incredibly complicated coffee order down pat and 10 years ago you could see yourself staying here until you retire. Lately, things have gotten a little tight; you’re running out of room. You swore 1400 ft.² would be all that you’d need. Your spouse now works from home, two kids turned into three and you’re thinking, what are our options? You could put an addition on the back, like your neighbour did. “A box in the backyard” they called it. Workmen, materials, etc. would have to come through the front door of your home because there’s no access to the back. Blocked access drives up the price; and you’re wondering if you would get that money back when it comes time to sell? Adding on another floor is possible. Some of the neighbors have done it and although the homes looked beautiful when finished; the process seemed to go on forever. 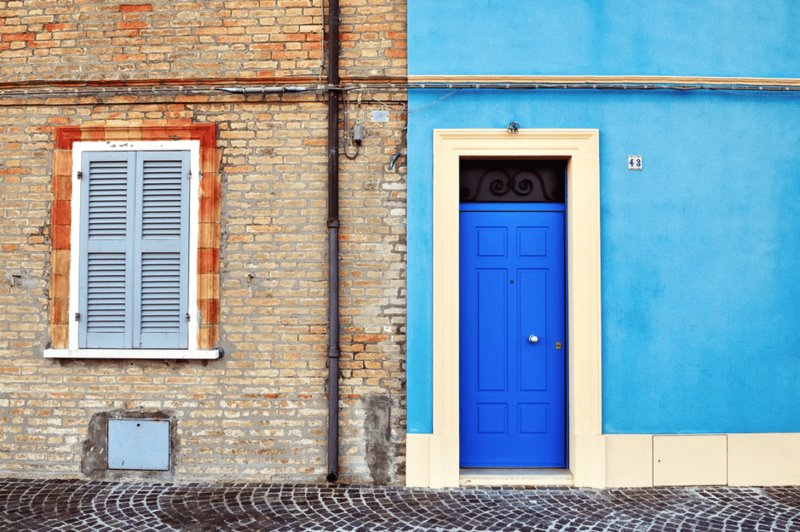 Will you need to move out for part of the renovation? Can you put up with all of the disruptions? 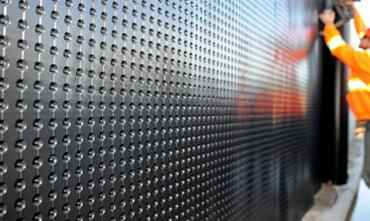 Do you hire a general contractor or tackle it yourself? Before you make a trip to Mark’s Work Wearhouse for steel toed boots or start thinking about what color hard hat you’d like – there is another solution. It won’t increase your property taxes and it’s right under your feet! 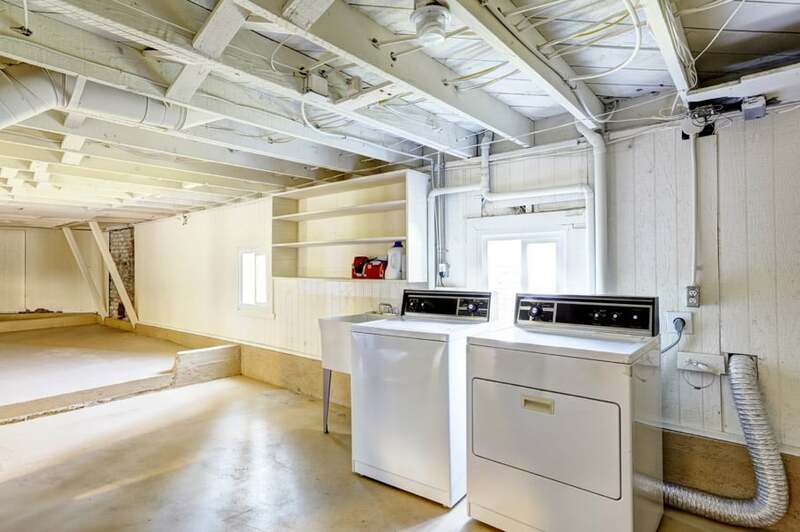 When you bought your dream home years ago, the basement was definitely not a selling feature. The ceiling height only 5 feet; it is cold, musty, and you only ventured down there to do the laundry. The furnace is in the middle of the room, taking up usable living space, and there’s a cold cellar at the back of the house, under the porch, but it’s really just a place for creepy crawlies, your wine collection and old hockey equipment. Across the street from your neighbor that underwent the six-month second-story renovation is neighbor Zach; he has an odd-looking contraption poking out of his front basement window. Occasionally, a disposal bin is there at the side of the house and workmen are putting soil into the bin. The bin is promptly taken away. All of the work seems to be done through the front window through a hole cut in the basement wall. It doesn’t seem nearly as disruptive as the other renovations that your other neighbors went through. You notice your neighbor Zach in the driveway, “what is that funny looking contraption?” you ask. Zach replies, “That’s the conveyor belt. It’s part of the basement lowering process; its really quite amazing! You should come over before next Wednesday when they pour the basement floor. We installed radiant heat flooring too. We can have three different temperature settings, depending on which room we’re in. 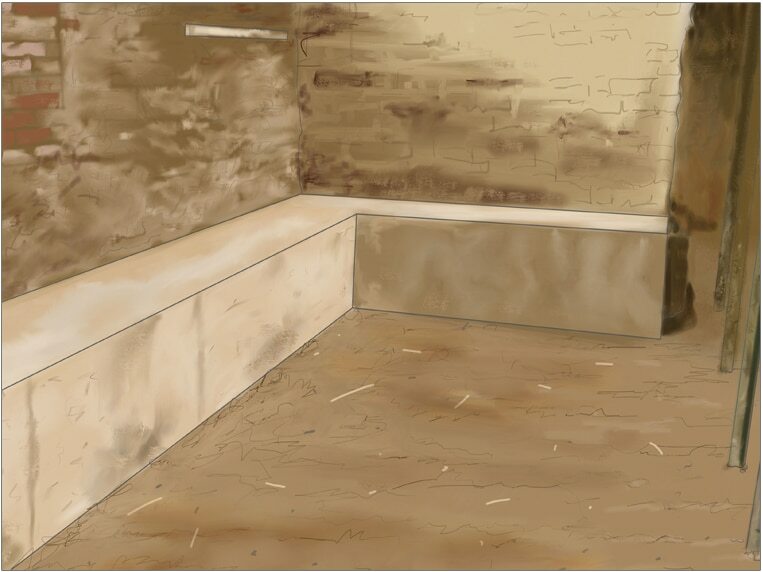 The bathroom can be a little warmer and the cold cellars not a cold cellar anymore. We’ve added 700 sq feet of living space to our home for a fraction of the cost of an addition”. Taking Zach up on his offer, you knock on his front door next week and you’re welcomed into the front foyer. Everything looks surprisingly normal; no mess, no tarps, no dust. “Everything is done through the front, below grade,” they say. “Come on downstairs and check it out.” When you open the door to the basement and begin to descend the stairs, you realize this looks nothing like your basement. Thanking your neighbor for the tour, you begin doing the math in your head as you walk home, across the street. Adding everything together (including the cold cellar) you realize it adds up to 900 square feet. That’s almost 65% more living space! Because you’re already paying property taxes on it, you won’t have to pay for making it more usable. Just like your neighbor Zach, all of the underpin work can be done below grade, through the front of the house. The solution literally was right under your feet the whole time! If you love where you live and are running out of room click below to discuss the possibilities. Heritage structures and tight access projects are our specialty. By doing things right, following the process above to the letter and using the most robust materials possible, we know the repair will last; our 42-year longevity proves that! Our crews take pride in their work and have been with us for decades! We’re old school, and it works. 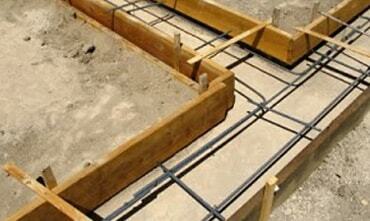 Understanding what scope of underpinning you require. Is it strictly structural or is it to increase living space? 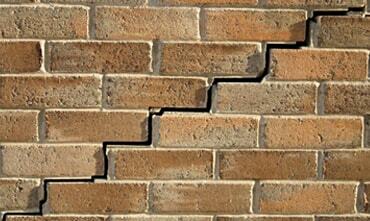 Choosing an experienced structural engineer in your area within underpinning and residential structural envelopes. To ensure a safe, secure, initial load bearing wall support base, structural IBEAM repairs need to be completed prior to any basement lowering project or single structural underpinning repair. Many styles of underpinning exist but many styles are equally problematic over time. 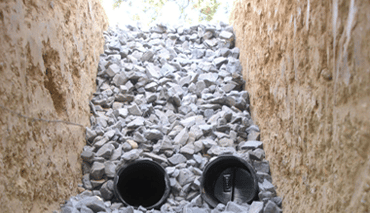 Choose the proven preferred method, the MacRae Overflow Vibro-Pak Underpinning system. 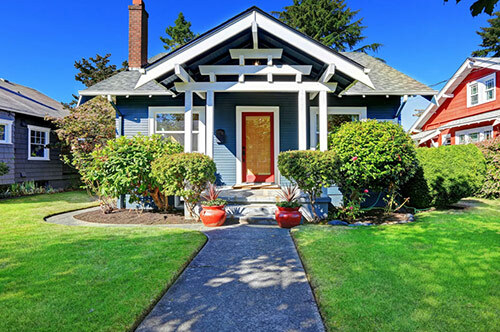 With dozens of contractors out there, be sure you are getting what you pay for. Beware of the recently saturated marketplace. 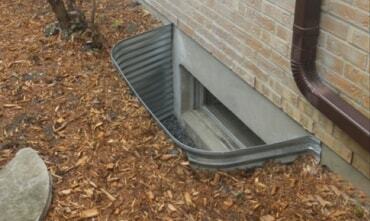 Maintain your eavestrough and downspouts year-round; ensure your grade is positively pitched away from your foundation walls. What is the difference between hand excavation and machine? Hand excavation affords less overall damage to the property and its surroundings. Heavy machinery is also difficult to operate in tight-access residential situations. Overall, we prefer hand excavation over machinery wherever possible. What time of year can this type of work be completed in? 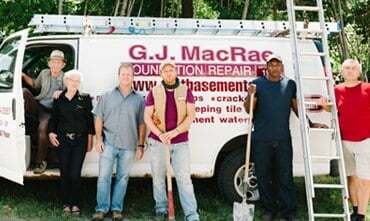 Exterior and interior foundation repair and waterproofing can be completed by an experienced crew at any time during the year, but keep in mind that heavy rains and snow storms can slow the progress. Do I need to obtain a permit for this work? 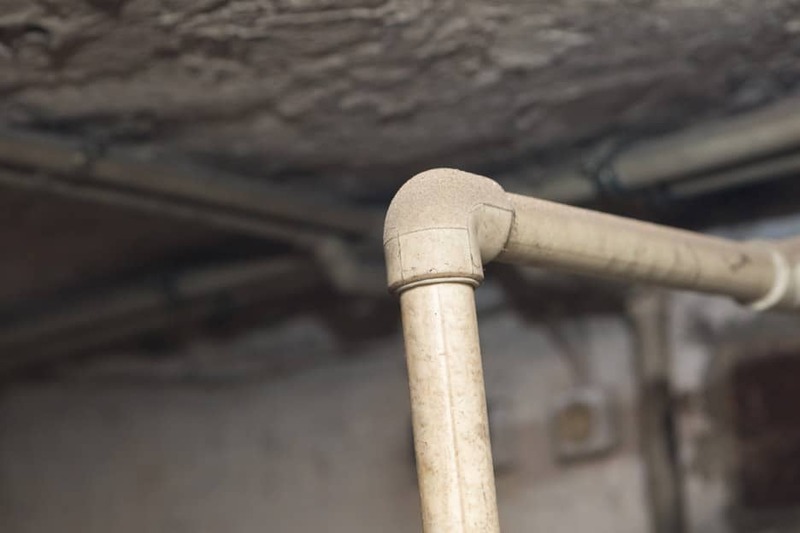 Generally speaking, waterproofing and drainage considerations do not require permits as the structure of your home is not being changed in anyway. 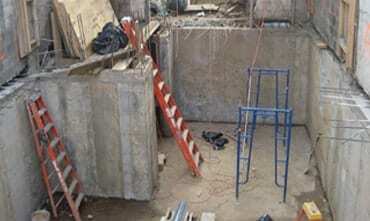 However, permits are required for underpinning and major structural repairs. If digging from the outside, what about my gardens and shrubs? 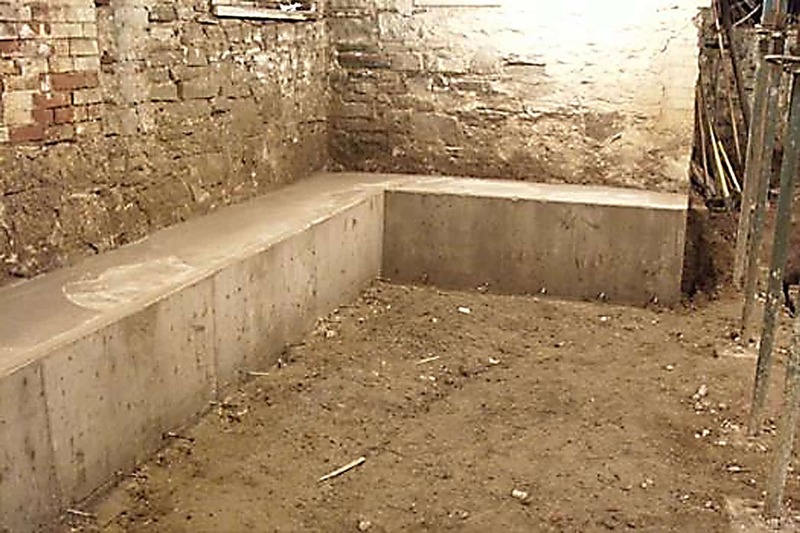 Our hand excavation waterproofing process protects the esthetics of your home in a way that machine excavation is not capable of doing. Interlocking stone, garden beds and shrubbery can be reinstalled with minimal effect to the esthetics of the property. Do you lay down tarps before work starts? Yes. As excavations take place tarps separate the excavated soil from contaminating your grounds. Once our backfill is complete, the grounds are restored to their original condition. Does insurance typically cover this work? 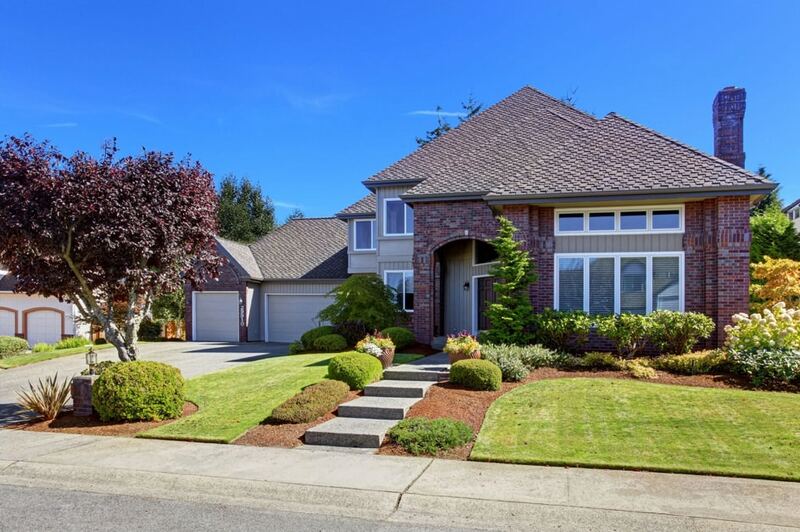 Generally speaking, residential insurance policies do not cover foundation seepage or cracks in the foundation walls unless these protections were specifically instituted at the onset of your policy. For more information, call your insurance company directly. What about my interlocking patio or walkway? After completion of repairs, the soil is back-filled and power tamped to ensure minimal overall settlement. Our crews can then reinstall your interlocking patio. Do you recommend a battery backup system for my sump pump? Most power outages occur during large storms, which is precisely the time that you need your sump pump working at peak performance. 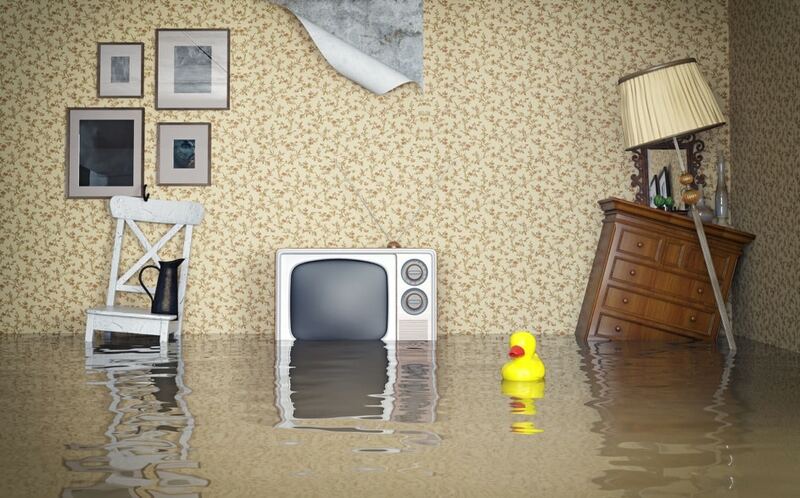 Battery backup systems guarantee sump pump evacuation regardless of essential service outages. 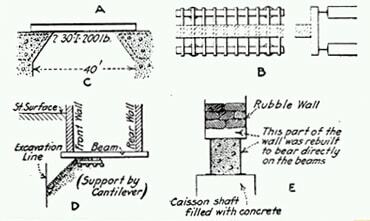 Do my eavestroughs really affect the integrity of my foundation walls? Absolutely. 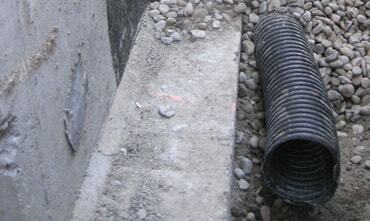 Upwards of 85% of foundation issues originate from blocked or improperly installed eavestrough, fascia and/or downspouts. Trough maintenance is crucial. Should I ever backfill a repair completely with gravel? Gravel should only be installed around the weeping tile system at footing level. Native soil is always recommended to be returned to an excavation after repairs have been complete. Complete gravel backfills are not recommended. 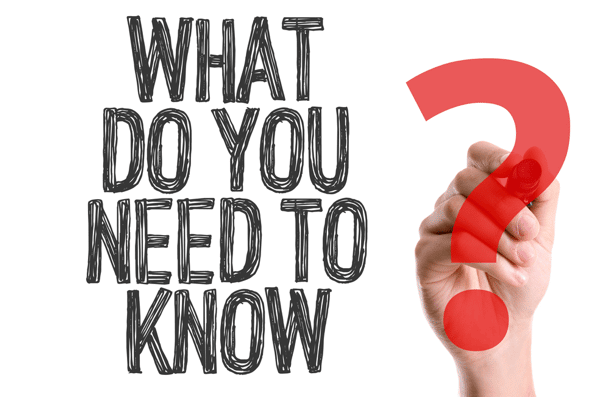 Do you locate underground services before the work begins? Do you recommend hiring an engineer for my project? An engineer is not required for every project, but in the event that a P. Eng is required you can provide a structural engineer of your choosing or we can provide one for you. Overall, engineers are key to underscoring clarity and determining overall specifications for large-scope projects. Their knowledge and insight is second to none. You could put an addition on at the back, like your neighbour did. “A box in the backyard” they called it. Workmen, materials etc. would have to come through the front door of your home, because there’s no access to the back. Blocked access drives up the price; and you’re wondering if you would get that money back when it comes time to sell? Adding on another floor is possible. Some of the neighbors have done it and although the homes looked beautiful when finished; the process seemed to go on forever. 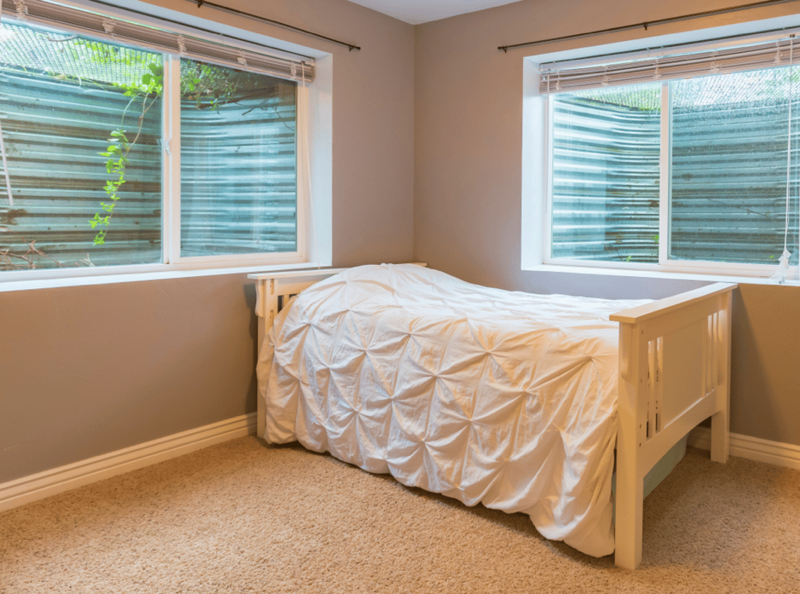 Will you need to move out for part of the renovation? Can you put up with all of the disruptions? 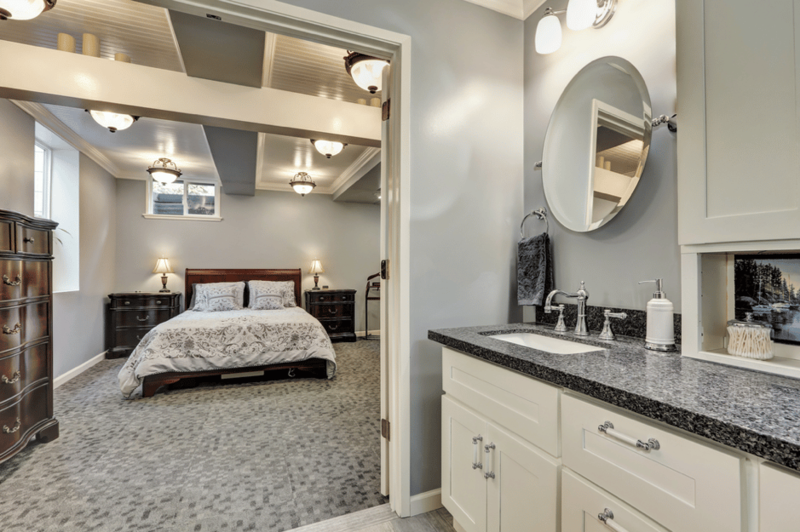 Do you hire a general contractor or tackle it yourself? Before you make a trip to Mark’s Work Wearhouse for steel-toed boots or start thinking about what color hard hat you’d like – there is another solution. It won’t increase your property taxes and it’s right under your feet! You notice your neighbor Zach in the driveway, “what is that funny looking contraption?” you ask. Zach replies, “That’s the conveyor belt. It’s part of the basement lowering process; its really quite amazing! You should come over before next Wednesday when they pour the basement floor. We installed radiant heat flooring too. We can have three different temperature settings, depending on which room we’re in. The bathroom can be a little warmer and the cold cellars not a cold cellar anymore. We’ve added 700 sq feet of living space to our home for a fraction of the cost of an addition”. Taking Zach up on his offer, you knock on his front door the next week and you’re welcomed into the front foyer. Everything looks surprisingly normal; no mess, no tarps, no dust. A warranty is only as meaningful and valuable as the company that issues it. We don’t issue a document, we issue a guarantee. 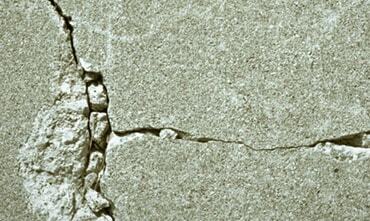 We’re the longest active waterproofing and structural foundation repair company in the GTA, it’s really that simple. 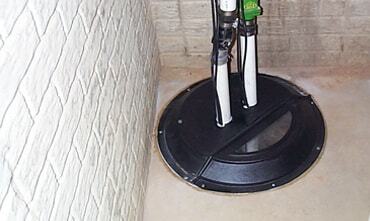 The complete installation of a 4″ interior weeping tile system combined with a sump box and sump pump. Step One To Three. When we say The Arc, we are talking not only about the company or the team. We are talking about our wonderful customers. We would never find motivation and the strength to do our job without all of them. 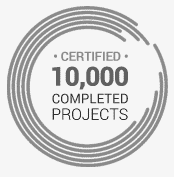 We are proud of our clients. 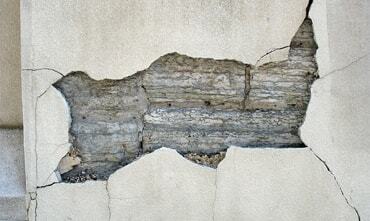 Observe and identify the foundation leak or structural deficiency and document. 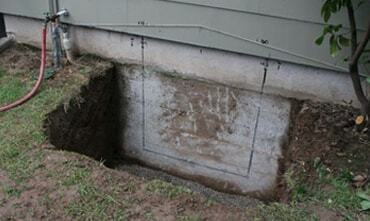 The moment a foundation issue is detected, narrow down the area in your basement right away. Feel free to move any furniture, couches or carpet that are in the way to allow us to make evaluation process easier. 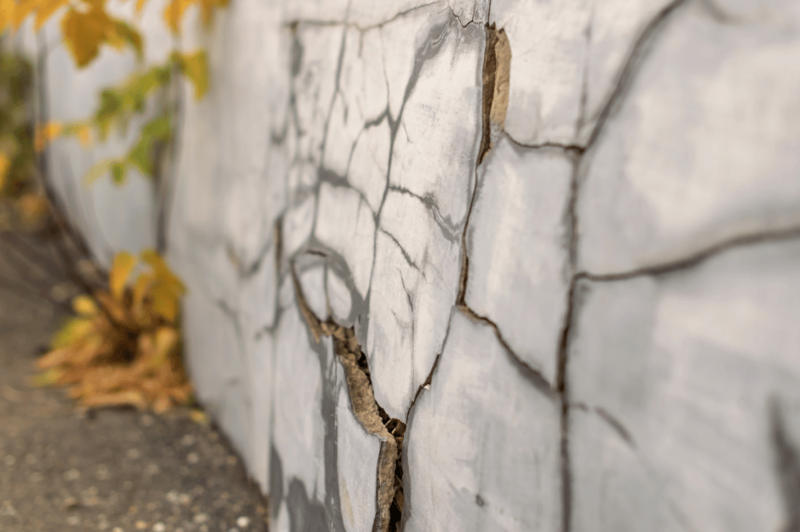 On the exterior of foundation wall, take note of your existing grade, shrubbery, trees, water taps or any variable that may be contributing to the leak. 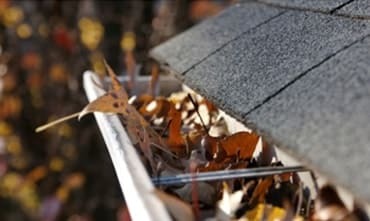 Remember, don’t forget to check your eavestroughs! Complete our Request form here, and include as many photos and details as you can. If you would prefer to call us directly, we are available between Monday and Friday 8AM – 5PM. 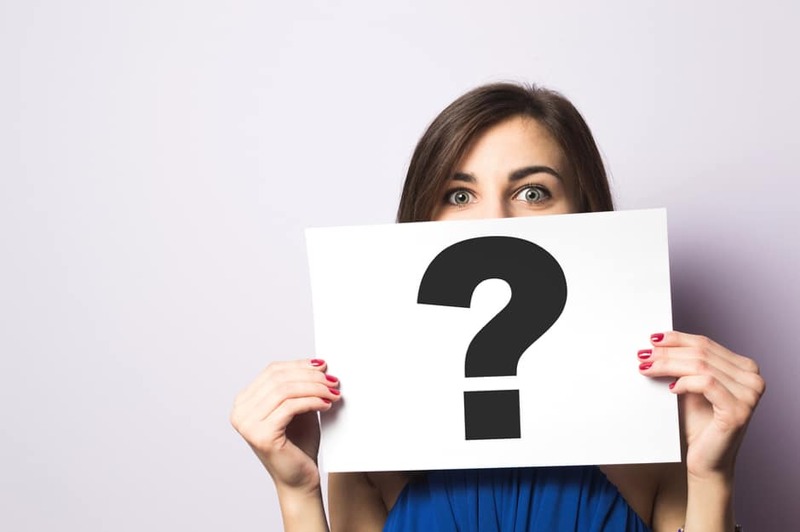 Let us guide you through the most common foundation culprits to help you avoid the pitfalls of misdiagnosis or faulty repairs. If the issue is structural in nature, ask us about our engineering options. We offer free estimates, and can guide you over the phone to help you make the best choice to stay high and dry.